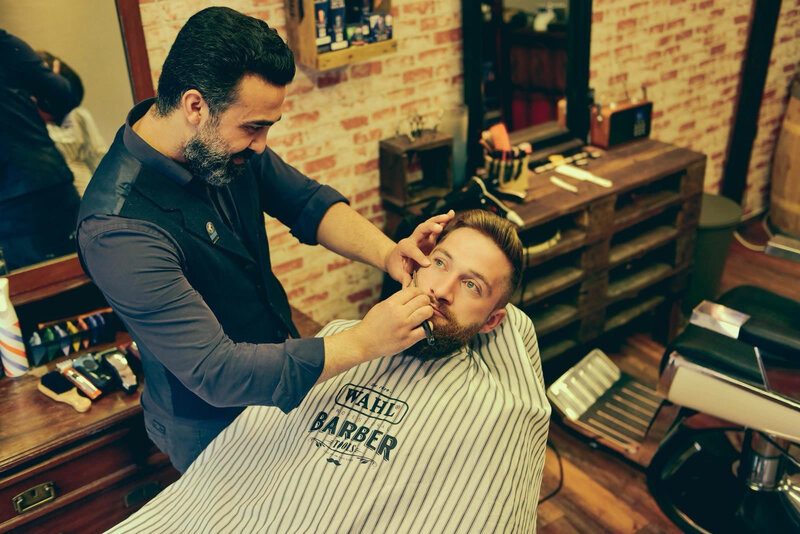 Our barbershop is solely for males, who appreciate premium quality service and a flawless look experience a classically trained barber, with a mix of Turkish and British influence. 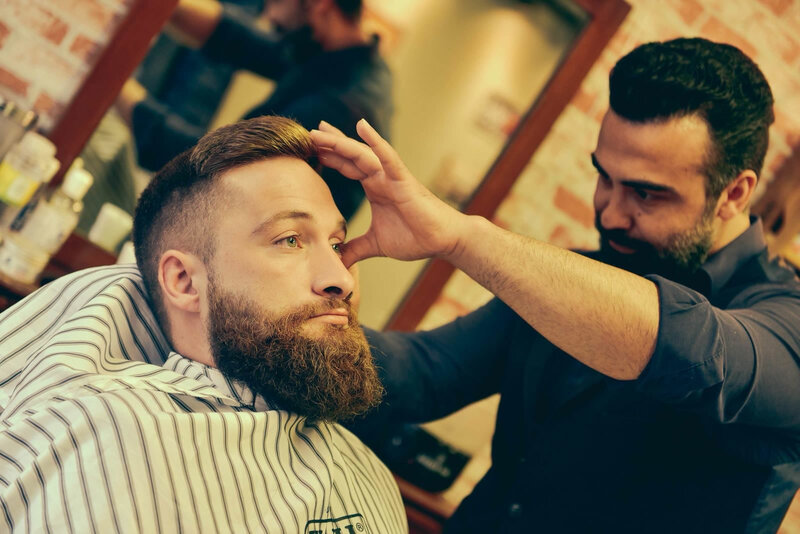 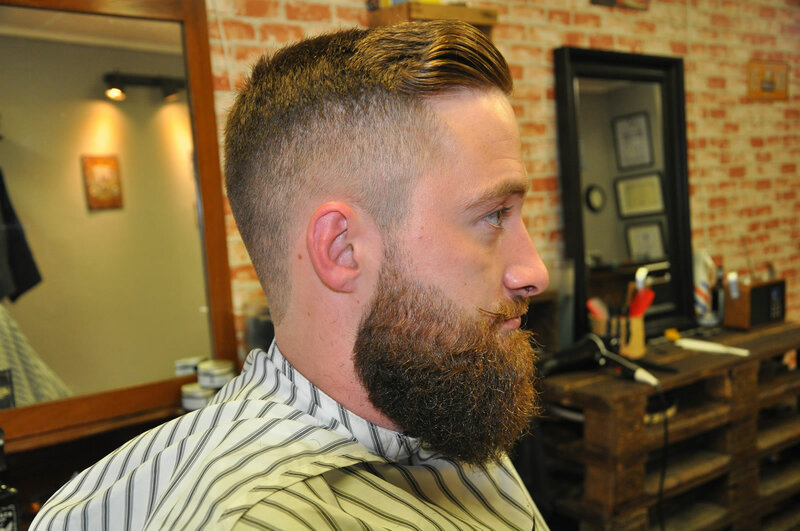 Our services includes many techniques and procedures - from straight razor shaving and hairstyling to beard care and eyebrow grooming. 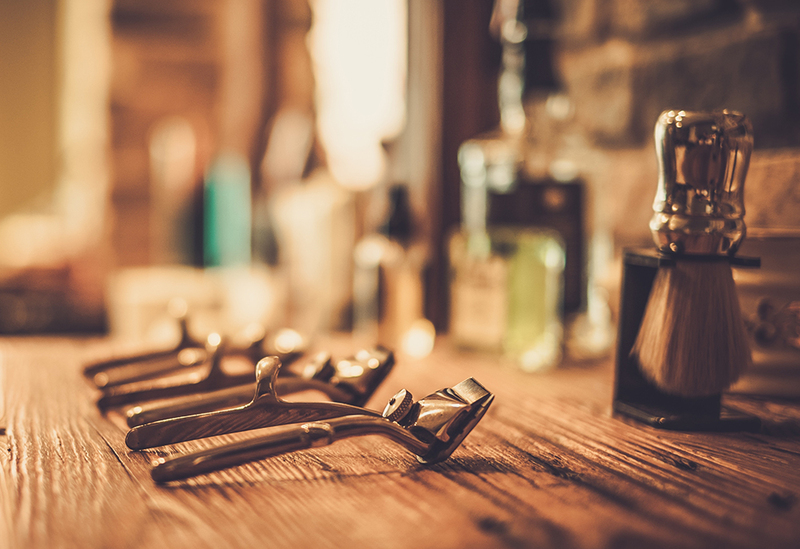 At our place, you have a chance to have your hair taken care of, while relaxing and listening to nice music.